Journalists have declared that we are living in the Golden Age of Grift. Not the most flattering nickname, but what else do you call this? Stories of fakes, frauds and phonies are trickling out of every medium. Popular podcast, The Dropout, details how Theranos founder, Elizabeth Holmes, built a $9 billion healthcare startup on lies, intimidation and a second-rate Steve Jobs impression.Hulu and Netflix have released dueling documentaries on Fyre Festival—a music festival convicted con artist, Billy McFarland, billed as Woodstock for the Millennial generation. This may have been his marketing campaign’s sole kernel of truth, only in that Fyre Festival appeared better than it was on social media. Revelers promised cabanas and gourmet fare were subjected to FEMA provided accomodations and cheese sandwiches. Anna Delvey, currently serving time at Rikers Island for crimes committed when the truck driver’s daughter posed as a trust fund baby, recently inked a deal with Scandal scribe, Shonda Rhimes, to have her story turned into a Netflix series.Even professional storytellers have been fooled by fraudsters. A recent New Yorker piece details how The Woman in the Window author, Dan Mallory, tricked the literary world into thinking he had a terminal cancer diagnosis. 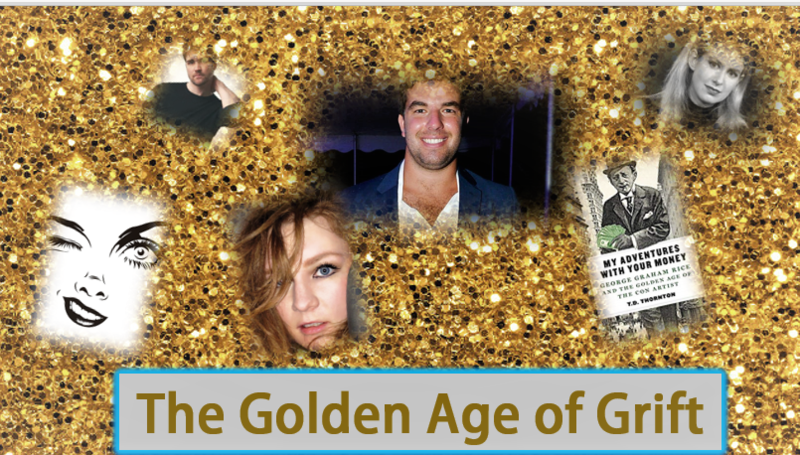 Abby Ellin explores the phenomenon of grift and her own experience with deception in her new book, Duped: Double Lives, False Identities and the Con Man I Almost Married. 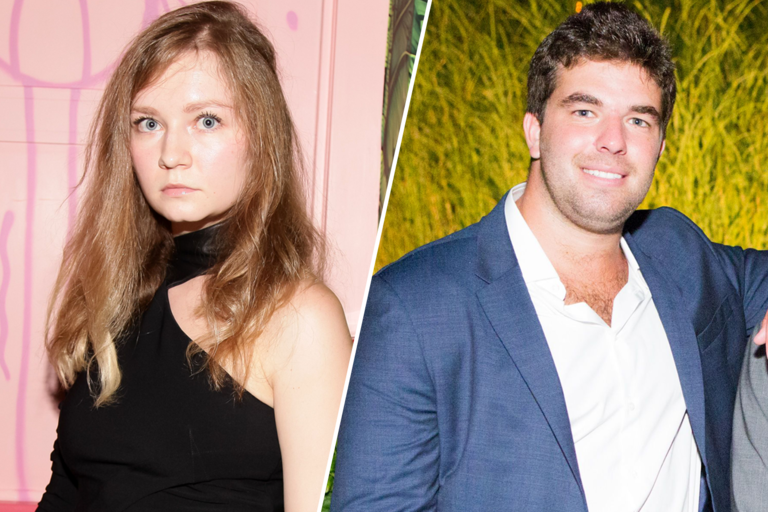 Disgraced "It Girl" , Anna Delvey, and Fyre Festival mastermind, Billy McFarland, are currently behind bars for running elaborate scams. Of course, one could argue, that the recent uptick in cons is not an uptick at all, but a curent cultural fascination with an age old practice. While it’s true that there have always been scams, today’s are made all the more shocking in that they are carried-out in an era when anyone with a WiFi signal can perform in-depth research. So, what does all of this have to do with your local government? Times of uncertainty breed mistrust of authority, of which government is an obvious (and not always undeserving) target. While you can’t control how the administrations of other levels, states, counties and cities conduct themselves, you can control how yours operates. For example, constituents who apply for a license/registration, request information, or report a non-emergency concern through a GovPilot digital form on the municipal or county website are instantly notified of milestones on the form’s journey through the workflow. You can customize a geographic information system (GIS) map’s layers to display commonly requested data sets and publish it on your official website for further convenience and clarity. This insight is far from a public relations move. GovPilot ensures that processes within the confines of city hall are just as transparent. The status of each department’s projects can be easily accessed through the custom arranged, color-coded tiles diplayed on GovPilot’s dashboard. With actions time stamped and records updated in real time, local government officials can trust that the departmental progress they see is accurate. Actions, such as the scheduling of inspections within the Code Enforcement department, are automated to ensure that no step in the process falls through the cracks. By publicizing progress, clearing communication channels and displaying meaningful data, GovPilot can help your administration stand-out as a beacon of transparency in the Golden Age of Grift.